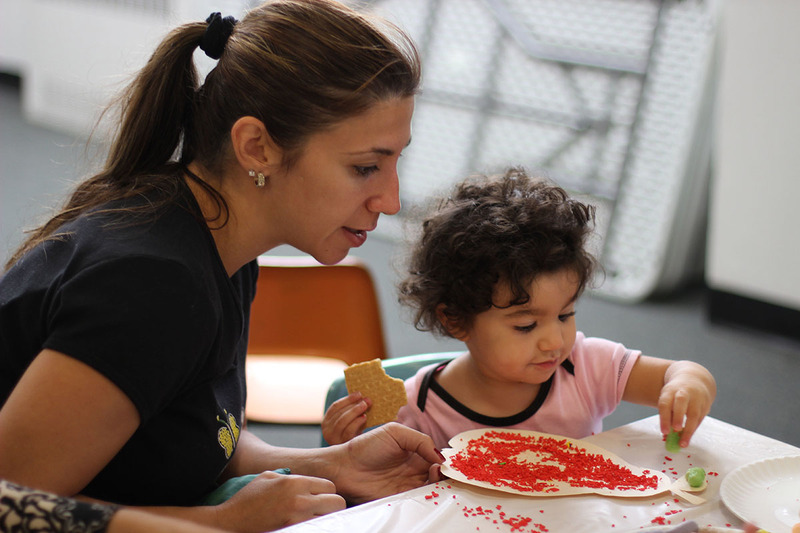 The JCH offers high quality preschool for children ages two to five through the Farber Bruch Early Childhood Center. We help children to grow physically, socially, cognitively and emotionally at a pace and in a manner suited to each individual child. Why choose the JCH for preschool? Meals: Breakfast, hot lunch, and snack included. All meals are kosher. Contact Rebecca Novikov, Early Childhood Director at 718-943-6333 or [email protected] to schedule an individual meeting and tour.